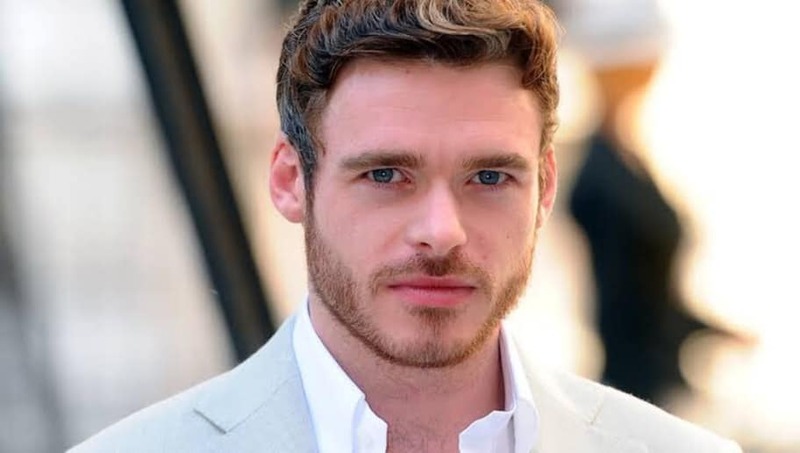 Though Robb Stark met a brutal end, watching his wife die before meeting his own death at the hands of the traitorous Roose Bolton (yes, this requires a little trip down memory lane), the actor behind the first King of the North went on to other projects after bidding farewell to Westeros. "I took her castle and she took my heart." However, in an interview for the new Netflix original, Madden was asked about how he always manages to be cast as that kind of character who makes a genuine connection across crowded rooms and halls of people and at the absolute worst times- like his character of Leo as the Ibiza DJ, Robb Stark, and even, Prince Charming in Disney's Cinderella. "You know, I don't know why that is," Madden laughed. "Maybe it's because I'm a hopeless romantic at heart and in denial about it." When asked about the end of Game of Thrones, Madden answered he was looking forward to the final season. Nice to know even former stars are looking forward to seeing how this all unravels, and that we're all waiting together.